Good evening I’m James Adderley and this is Sports Monday. Week 2 of the PLB playoffs brought a sense of finality. 4 teams would be presented with a final opportunity to arrive at the championship round. 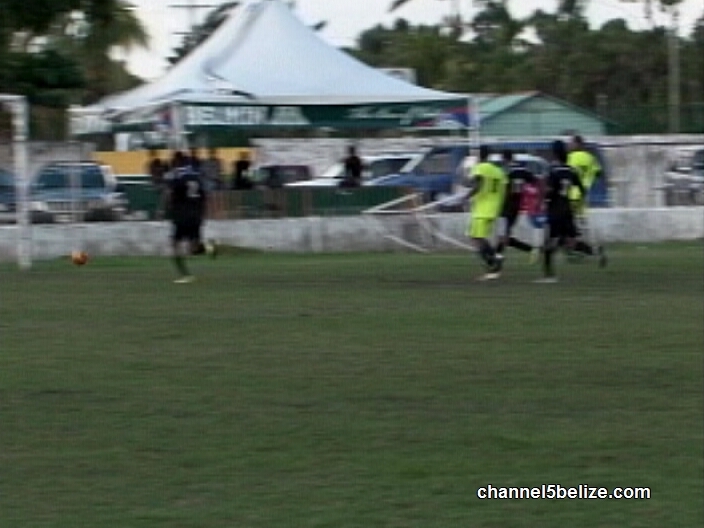 Were inside the Isidoro Beaton Stadium Saturday night as Belmopan Bandits hosted FC Belize after a hard fought 1 – 1 stalemate in last weekend’s opener. 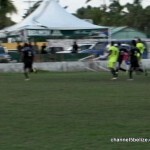 FC Belize comes in confident that they could tarnish Belmopan’s undefeated season while the Bandits were well aware of the high stakes involved. And it would have been a fairytale start for the home team when Jairo Roches is denied this header by the crossbar proving that it is indeed the goalkeeper’s best friend after Humberto Requena’s center provided the near perfect delivery off the left wing. Jerome James then gets this header off the set piece launch from Jordy Polanco but it sails over the goal. 22 minutes in Humberto Requena picks out Jairo Roches who fires with the left foot and the Bandits take a 1 – zip lead. Russell Cassanova gets the opportunity to tie the ballgame only to see goalkeeper Shane Orio smother the attempt. Mark Leslie fires the floater from off the right wing and again Orio comes up with a necessary touch. This push across the goal mouth by Mark Leslie had potential but no takers. Just before intermission Russell Cassanova could become the hero as he flicks on this set piece but well only to give him kudos for the aesthetics. At the other end Humberto Requena looks to gift horse in the mouth as he squanders this golden opportunity. In the 2nd half play Jairo Roches provides with this wonderful stroke to Aloioio Texiera who forces a big time save from the FC keeper Rodrigo Vasquez. Texiera then switches to the left foot on this press and is again divided by Vasquez. Francis Arana powers this at the far corner of Orio’s goal but it inches outside the sticks in FC’s bid for the equalizer. FC continues its hubt for the equalizer and helped by this defensive error from Tyrone Pandy which forces Shane Orio to give up his body for the team against a determined Marlon Guiterrez. Fortunately he would recover. 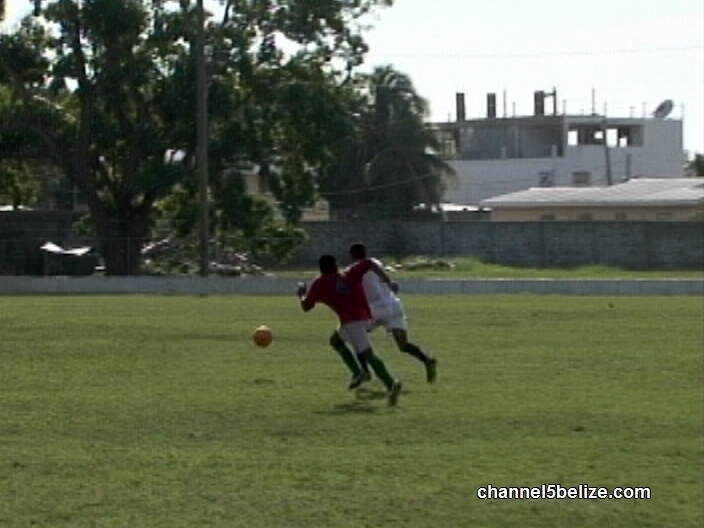 In the warning moments of the ballgame Demark Casey gets the chance to double Belmopan’s lead but fails in his attempt to raise the ball over Rodrigo Vasquez’s arms. 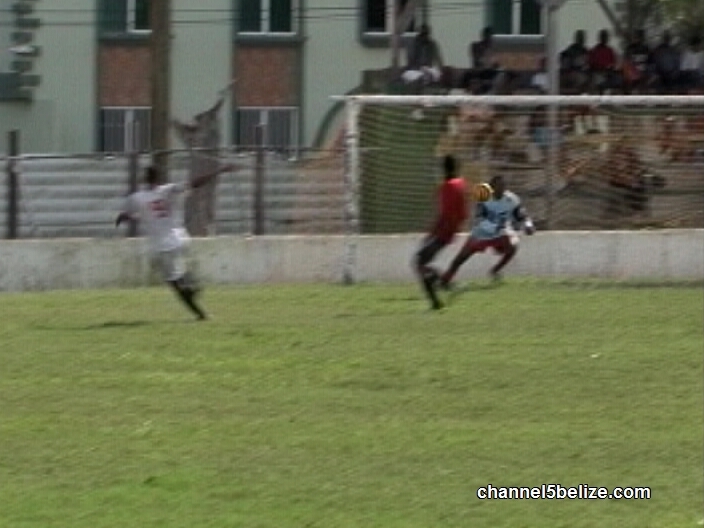 Marlon Guiterrez comes up with this last grasp effort for FC Belize – it was not to be. Belmopan Bandits is in the championship series with the 1 – zip win fro the 3 – 1 aggregate over FC Belize in this home and away series. Meanwhile, the BDF hosted Police United yesterday at the MCC Grounds who came in with a 1 goal cushion after last weeks 3 – 1 win at home. You do know the away goal is double right. Folks the Police could put the game out of reach in the 7th minute of this ballgame when BDF defense gives this ball to Byron Chavez who gives it right back to Tevin Gamboa for the easy save. Devon Makin then challenges goalkeeper Gamboa in his search for the opener but fails to complete the mission. Note worthy also is that the BDF has not made any significant threat against the Police goal in all of 45 minutes of play. So we go to the 2nd half and 6 minutes in we slow down the motion to determine if Nelson Morland of the Police took down Orland Trapp or was it a dive? From the angel of the camera I can’t be sure but the referee rules penalty and he is the boss. Naturally BDF sends Vallan Syms the conversion and Mr. Syms sends Eaton Wagner the wrong way. BDF take a 1 – zip lead and guess what’s in the aggregate the B.D.F. and Police are tied at 3 apiece. And the BDF fans love the change of climate. In the closing moments of the ballgame the momentum belongs to the BDF. Kyle Budna receives this pass unattended on the right side so he rifles the ball to the far corner, scoring the most important goal of his young career as the BDF take the 2 – zip victory to break the heart of the Police fans in a 4 – 3 aggregate. 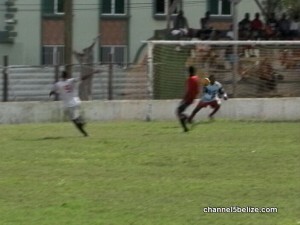 The BDF now marches against the Belmopan Bandits in the championship. Game 1 is certainly set for the MCC Grounds this Sunday. 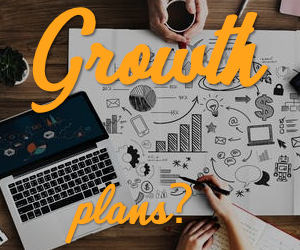 Confirmation should come after a big time meeting. 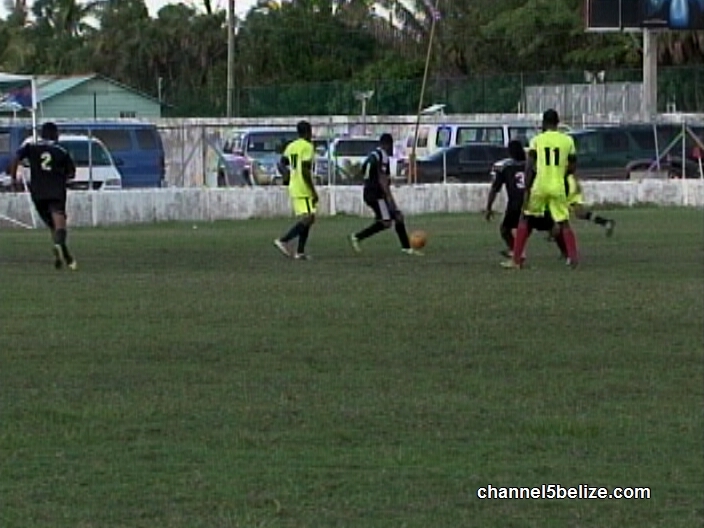 In other football news we caught up with the CYDP team playoffs inside the MCC Grounds on Saturday and the Coast Guard came out with the big cannons against Survivor United. This take down of Duane Addler inside the box blown by the referee for the penalty concession. The Coast Guard commissions Steven Martinez fro the undertaking and he makes it look easy as he produces the 1 – zip lead. A few minutes later Martinez turns provider for Orvin Wade who makes it a 2 – nil ballgame at the half. Immediately into the restart Orin Wade outruns the Survivors defense and then left foots the ball through the keeper’s legs for the 3 – noting lead and his 2nd goal. It’s more Coast Guard when Arthur Garbutt turns on this ball with the left foot. Goalkeeper Michael Martinez is beaten and it’s a 4 – zip ballgame. Give Mr. Orvin Wade the hat trick when he picks up this pass from Steven Martinez and the left foot lands in the net for a 5 – zip lead. Giermo Ramirez does a dance on the Survivor’s defense to get his name on the scoreboard as Coast Guard sails to a might 6 – nil victory. In the other matchup Tyreek Muschamp comes up with this nice splice to give Kelly Street a 1 – zip lead over Tut Bay. This perfect placement by Muschamp makes it a 2 – noting ballgame for Kelly Street as Tyreek strikes for his 2nd goal. Tut Bay gets the scoreboard with this mean penalty conversion by #10 Brian Martinez but Kelly Street hangs on to the 2 -1 big W.
Simone Biles is coming to Belize! Anwar Barrow assesses performance as he gets ready to leave B.T.L. 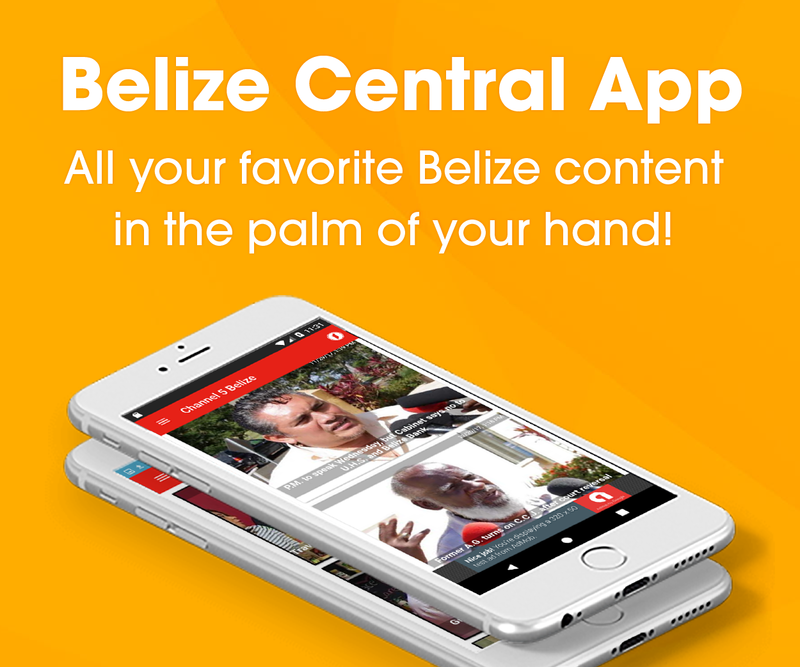 Will U.S. Supreme Court side with Belize in arbitration dispute? No change for electricity rates in first half of 2017, says B.E.L.